Rails are parts for supporting locomotive and direction of locomotive, rail is fixed on sleeper of roadbed through elastic fastener,fastening parts of elastic fastener are mainly elastic clips, it makes stresses and effect on the track through the bending and twisting distortion, long-term effectively ensure the reliable connection between the rails, trying to keep the overall of rail, preventing rail relative to vertical and horizontal moving of sleeper, ensuring gauge normally, in order to ensure the running safety of the rail vehicle. 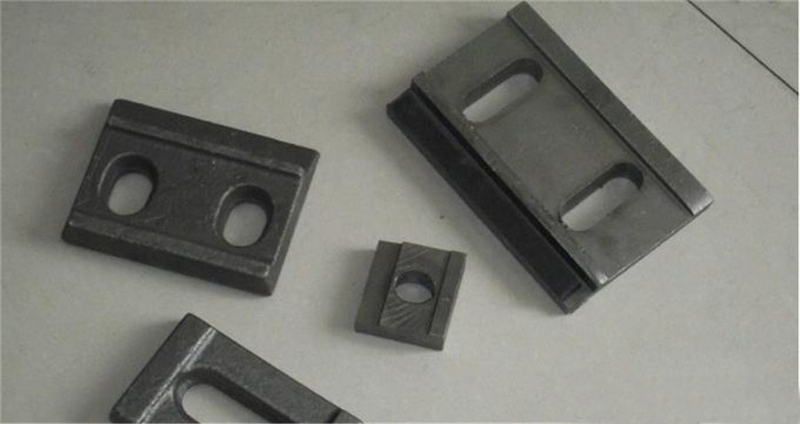 In addition, because the touching between rail wheel and rail is rigid, it is inevitable to produce a vibration, the special elastic structure of elastic clips makes it also absorbs the impact energy during rail running, and can reach the effect of damping. Elastic clips works under alternating repetition stress, which is subjected to bending, torsion, fatigue and corrosion etc. 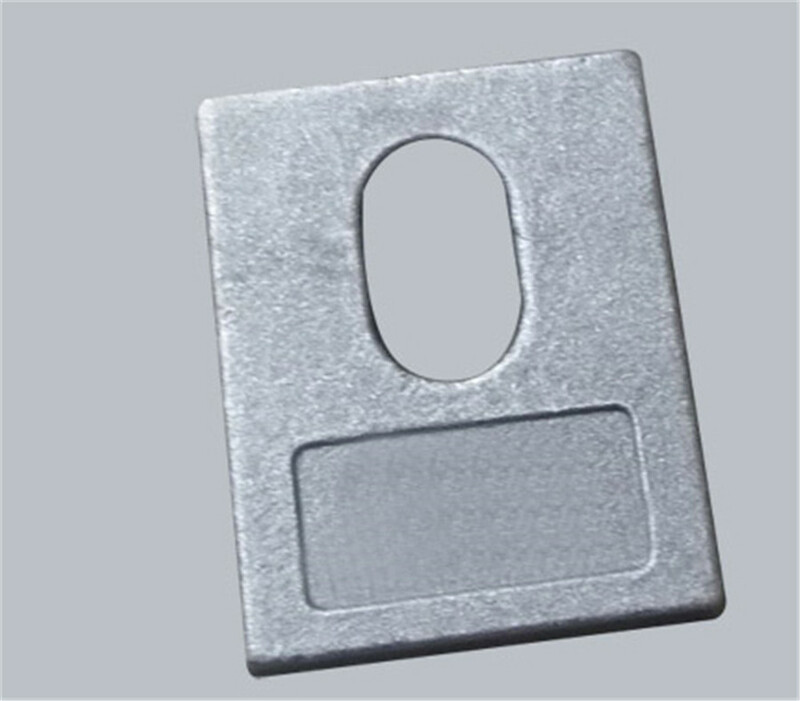 When the train pass by, it also subjected to very high instantaneous impact load, so the performance requirements of the elastic clips are very strict. The Gantrail rail clip is an adjustable, self-blocking clip with a rubber nose and with a modest but permanent pre-stress strength. 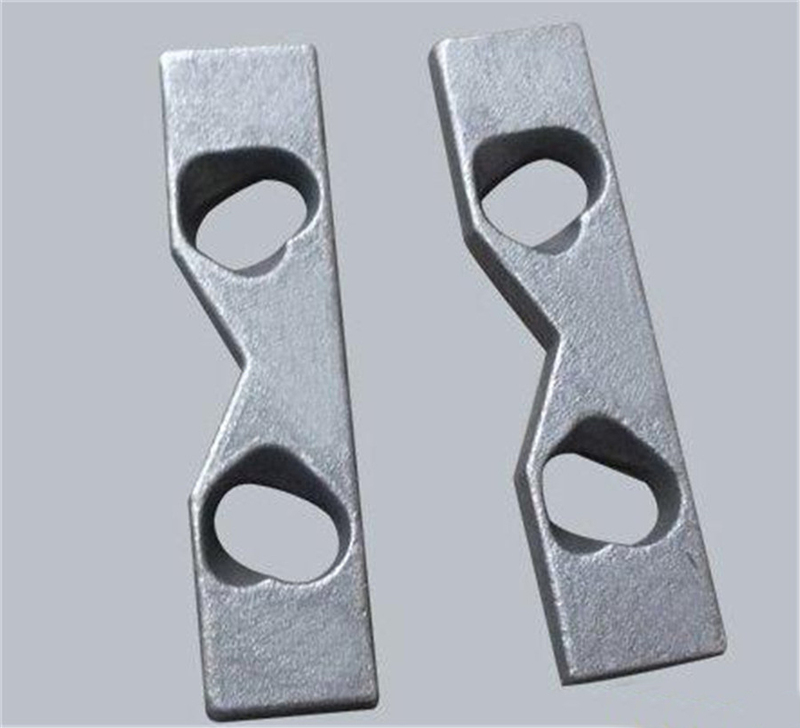 This rail clip is available in various types and models. 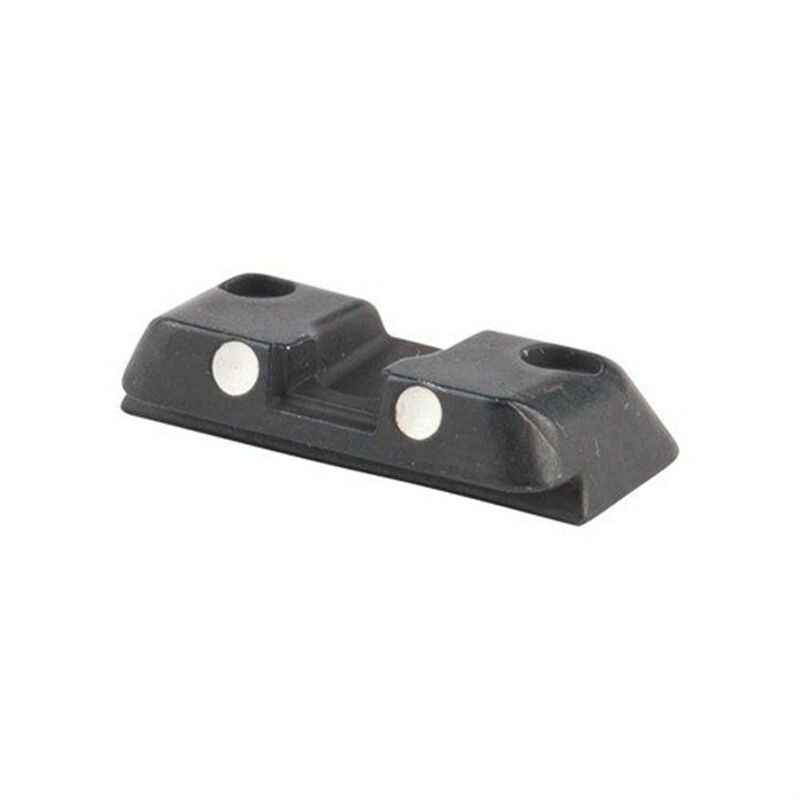 By varying the height of the rubber nose there is a suitable clip for every rail type. 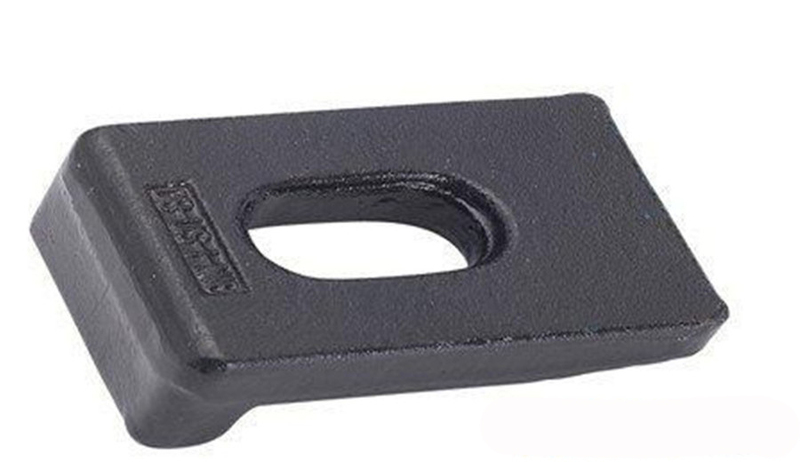 Our Gantrail self locking crane rail clips are designed to align and securely fix the rail. The elastomer 'nose' applies a controlled force to the rail to restrict excessive movement. 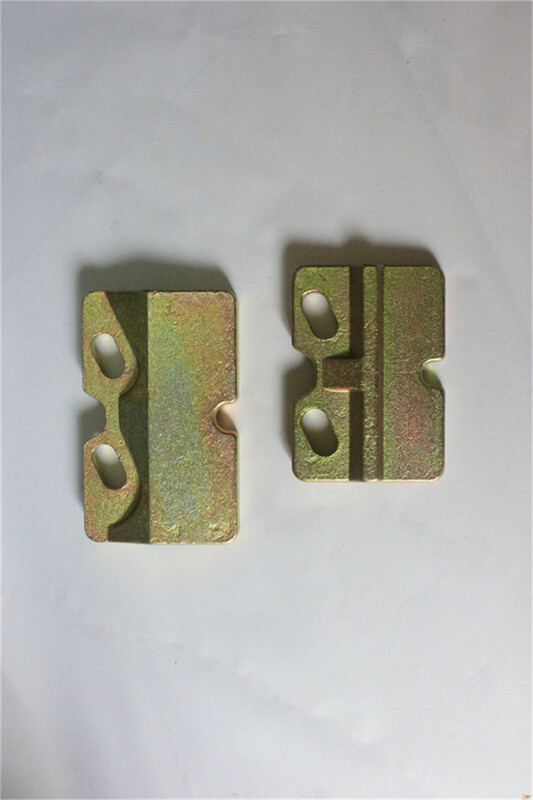 Looking for ideal Rail Bearing Plate Manufacturer & supplier ? We have a wide selection at great prices to help you get creative. 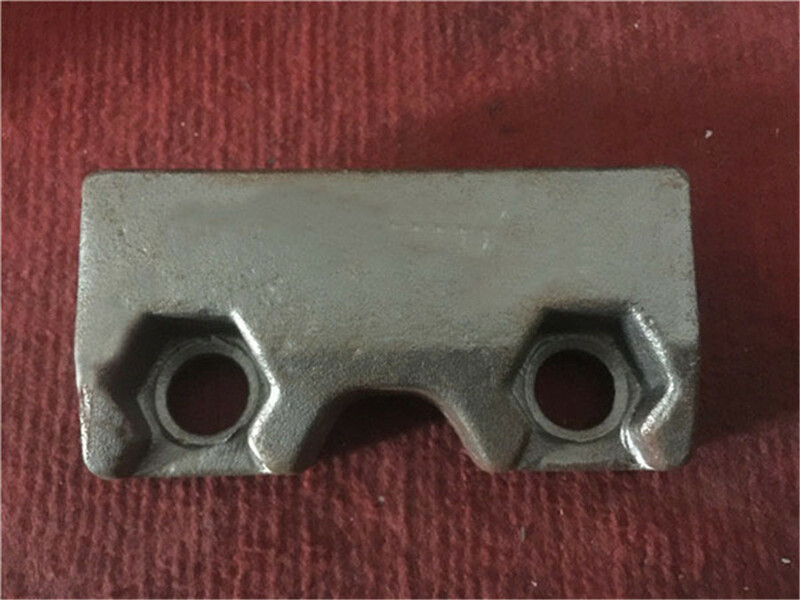 All the Rail Clip For Track Construction are quality guaranteed. 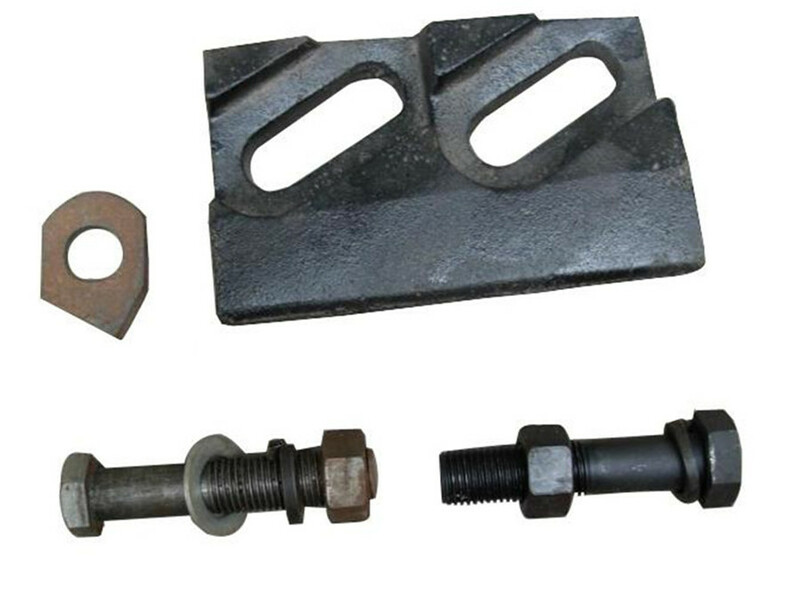 We are China Origin Factory of Track Clamp System. If you have any question, please feel free to contact us.